The 2018 US midterm elections are just about wrapped up. In lieu of that, we have decided to take a look at some of America’s top celebs and their political leanings. Getting endorsed by an A-list celebrity is a plus for any political candidate. 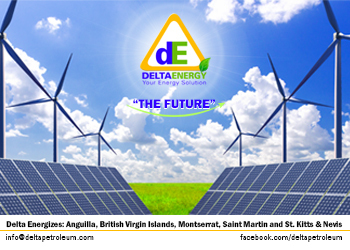 Often time, it may prove to be the difference between victory and defeat at the polls. Why don’t we take a quick look at a few celebrities and the results of those they campaigned for in one way or the other? 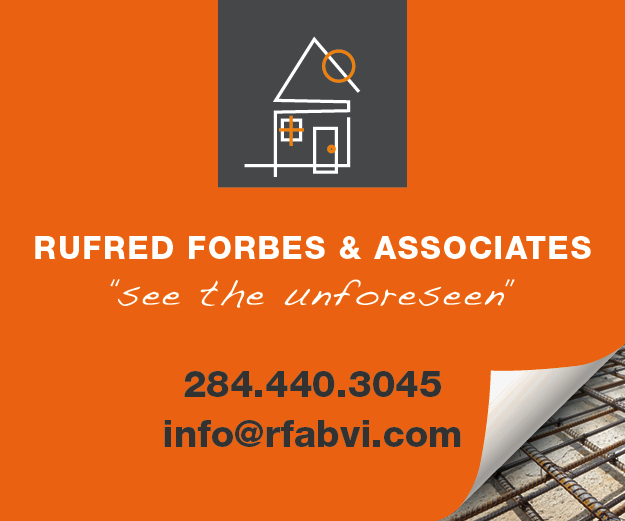 She is one of America’s leading television hosts. This means that when Oprah speaks, the whole of America listens. Oprah has never been one to shy away from the political spotlight. During the last elections, she lent her voice to Hillary Clinton’s campaign. This time around, she supported Stacey Abrams who is gunning to become America’s first Black female governor. Oprah contributed actively to Abram’s campaign both with her voice and through her donations. 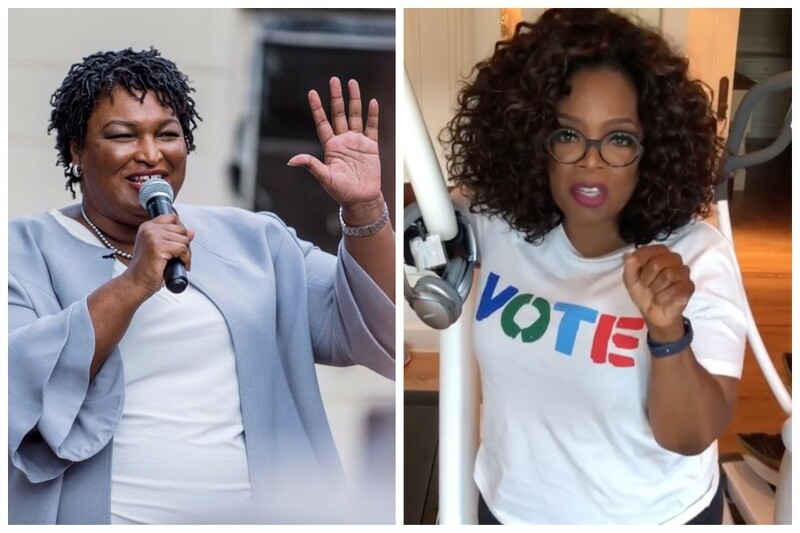 Oprah and Abrams hold the same views on polarizing issues such as healthcare, gun control, and environmental protection. A Democrat, Stacey Abrams competed against Georgia Secretary of State Brian Kemp. 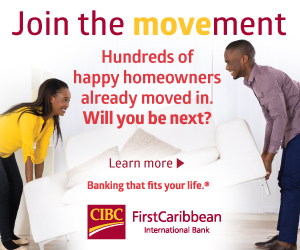 The results for this particular position are far from concluded. A judge recently ruled that the election results be delayed due to concerns over the voter registration system and the management of the state’s provisional ballots. Multiple award-winning pop singer Taylor Swift has never been one to come out in support of political candidates publicly. Little wonder it was a surprise when she endorsed former Nashville Mayor Phil Bredesen who was vying to be a senator. Although, it must be mentioned that she made no solid contributions choosing instead to voice her support via social media. Phil Bredesen who has previously served two terms as the governor of Tennessee said he was surprised when Taylor Swift decided to endorse his candidacy. The pair have never met although they had worked together on an anti-drug initiative years ago. 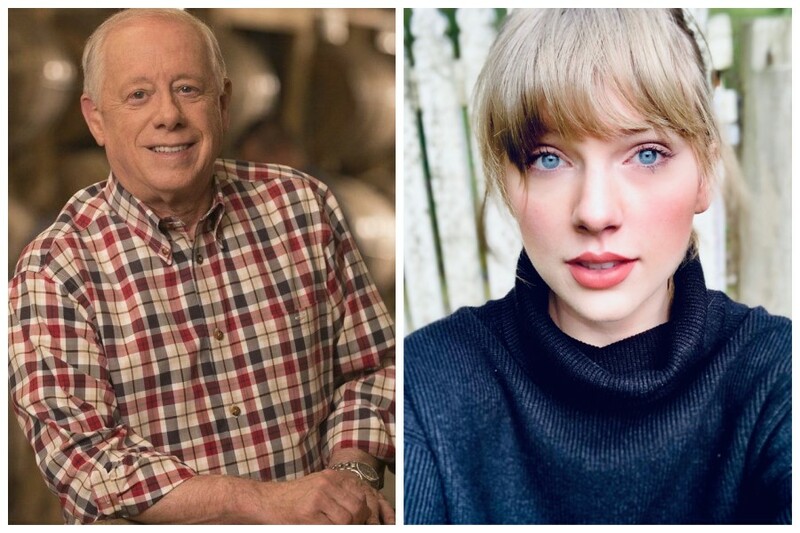 Although Taylor Swift’s endorsement was a boost to Bredesen’s appeal among the millennials, it was not enough to secure a win. The seventy-four-year-old lost to Marsha Blackburn. Television host and funny man, Jimmy Kimmel, also used his resources to campaign for a candidate. 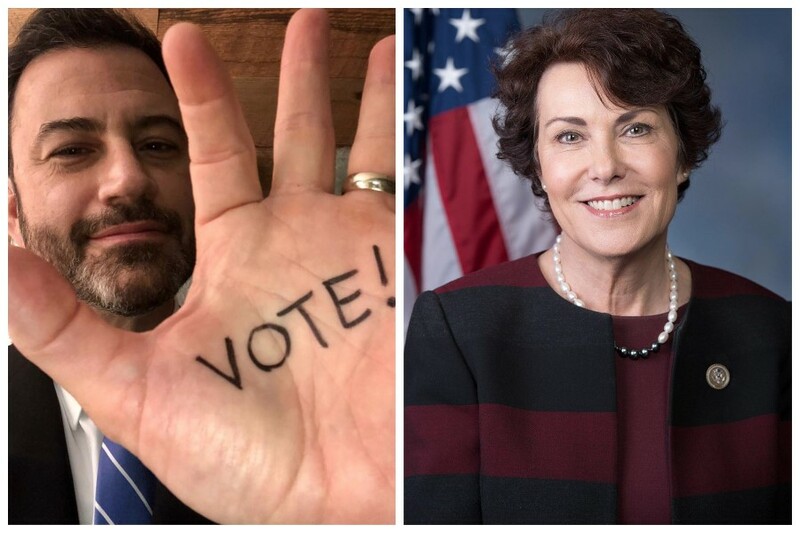 Jimmy Kimmel endorsed Jacky Rosen who went on to flip a Senate seat in the state of Nevada. Jimmy Kimmel used his television talk show to showcase one of Jacky Rosen’s foremost issues – healthcare. Of course, nobody can be sure if his actions affected the race, but Jacky Rosen came away with a victory. She managed to unseat staunch Republican Sen. Dean Heller. Senator Dean Heller had held his seat in the Senate since 2011. For most of the build-up towards the election, legendary singer-songwriter Beyonce remained quiet. However, on November 6, she pointed the way for her Instagram followers with a flurry of election-themed posts. 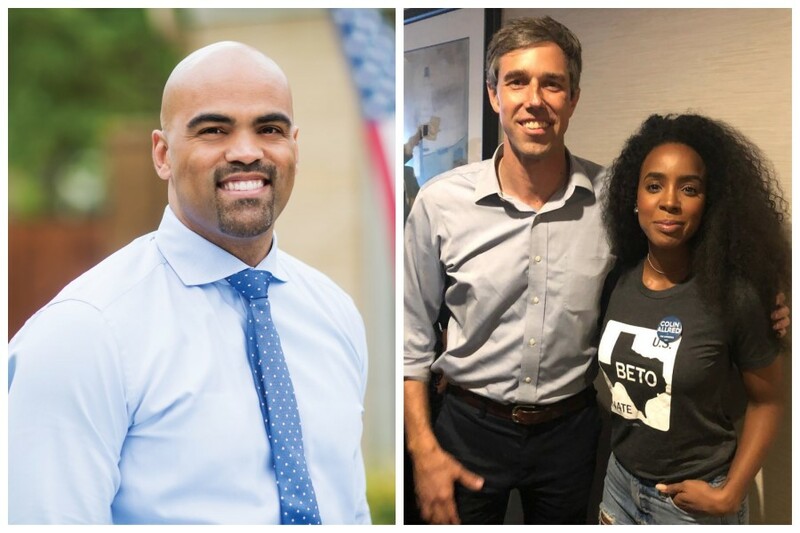 The mother of three endorsed Beto O’Rourke, a Democrat who was running for state senator in Texas. As most people know, Beyonce spent most of her formative years in Houston. So, it seemed appropriate for her to turn her political attention to her home state. In her Instagram post, the multiple Grammy award winner was seen wearing a “Beto For Senate” hat. 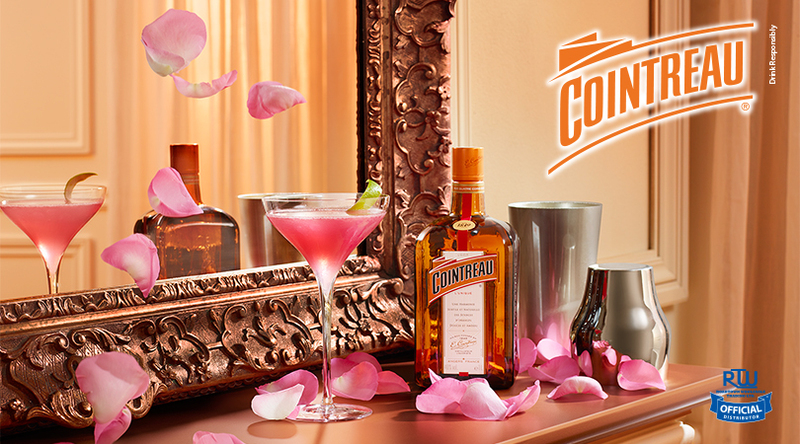 She paired the picture with a rousing appeal encouraging her fans to cast their votes for him. 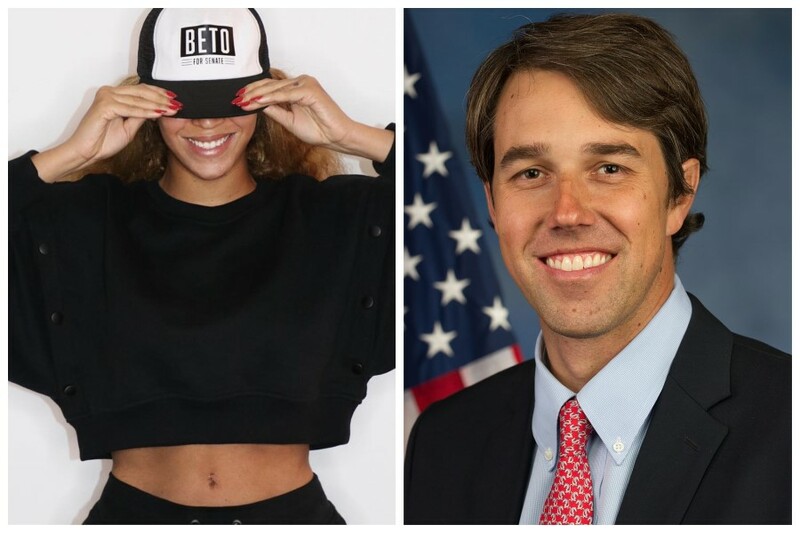 Beyonce was not the only celebrity to publicly support O’Rourke. Connie Britton, Eva Longoria, LeBron James, Willie Nelson, and Travis Scott were among other famous names to support him. Sadly, it was not to be. Beto O’Rourke lost gallantly to the incumbent Sen. Ted Cruz. Singer Kelly Rowland was an active presence in this year’s midterm elections. She went as far as flying to Houston to support Beto O’Rourke in his bid to unseat Senator Ted Cruz. Although her candidate managed to lose, one cannot but appreciate Kelly Rowland’s efforts in his campaign. Kelly Rowland also supported former NFL player Colin Allred. Colin Allred stunned his opponent, Republican Pete Sessions to win Dallas County’s 32nd Congressional District. 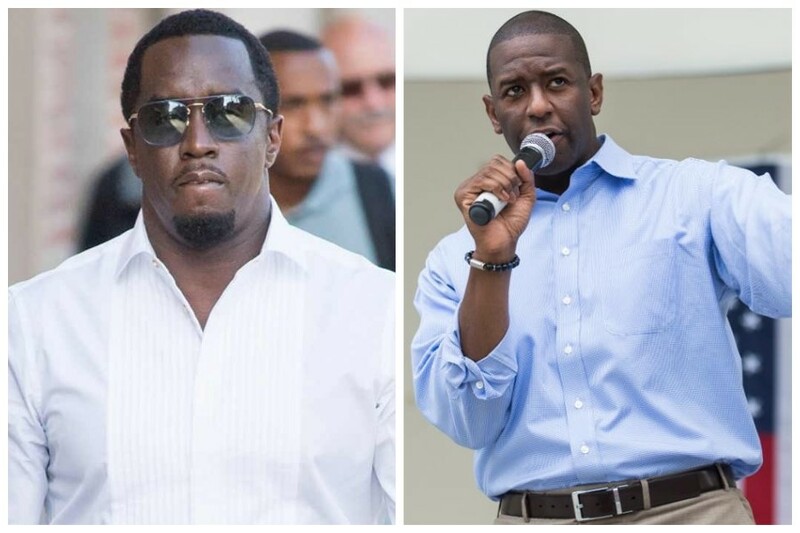 Following his epic 49th birthday shindig, Diddy joined fellow A-listers Will Packer, Monica Brown, DJ Khaled and Monica Brown in a concert held to rally support for Andrew Gillum. Andrew Gillum is running against Ron DeSantis in a bid to become Florida’s first black governor. The legendary music producer and rapper posted a passionate video expressing his support for Gillum. According to him, he agrees with Gillum’s stance on issues such as the legalization of recreational marijuana, criminal justice reform, minimum wage, and health care. Andrew Gillum is currently waiting for the results of a recount that will determine the next governor of the Sunshine State. 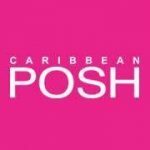 Rihanna might be an ambassador in her native Barbados, but that didn’t stop her from taking a stand during the midterm elections. The pop superstar endorsed Andrew Gillum who is currently awaiting the results of a recount of the governorship elections. 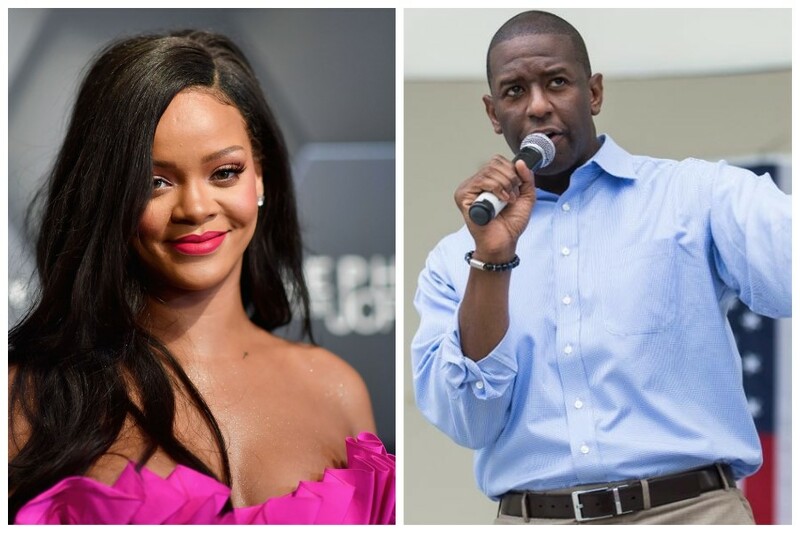 Rihanna posted a video urging her millions of followers to make history in Florida by voting Gillum. Tallahassee Mayor Andrew Gillum is less than half a percentage point away from Ron DeSantis.